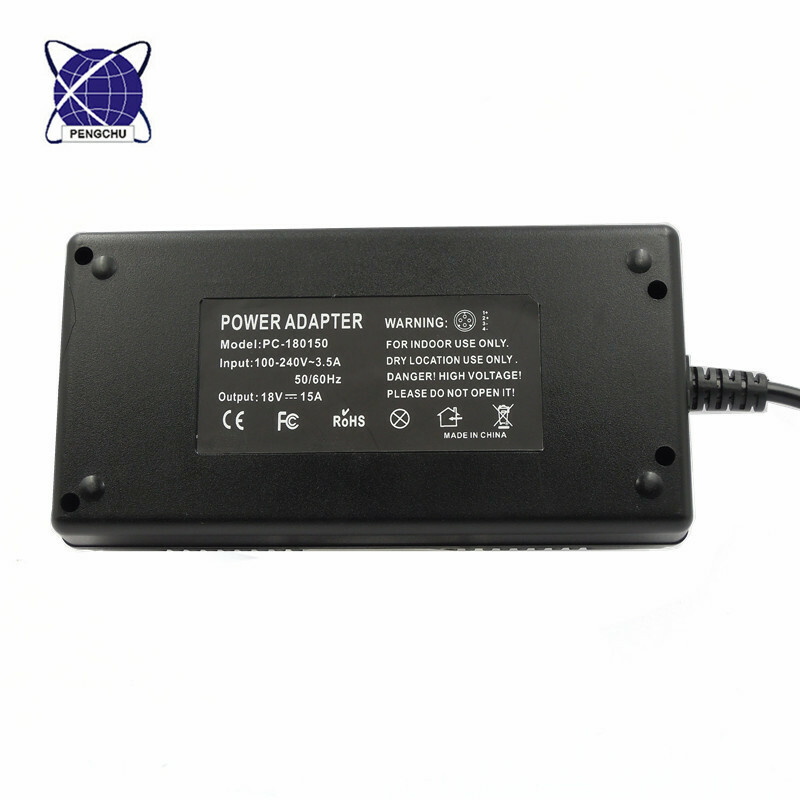 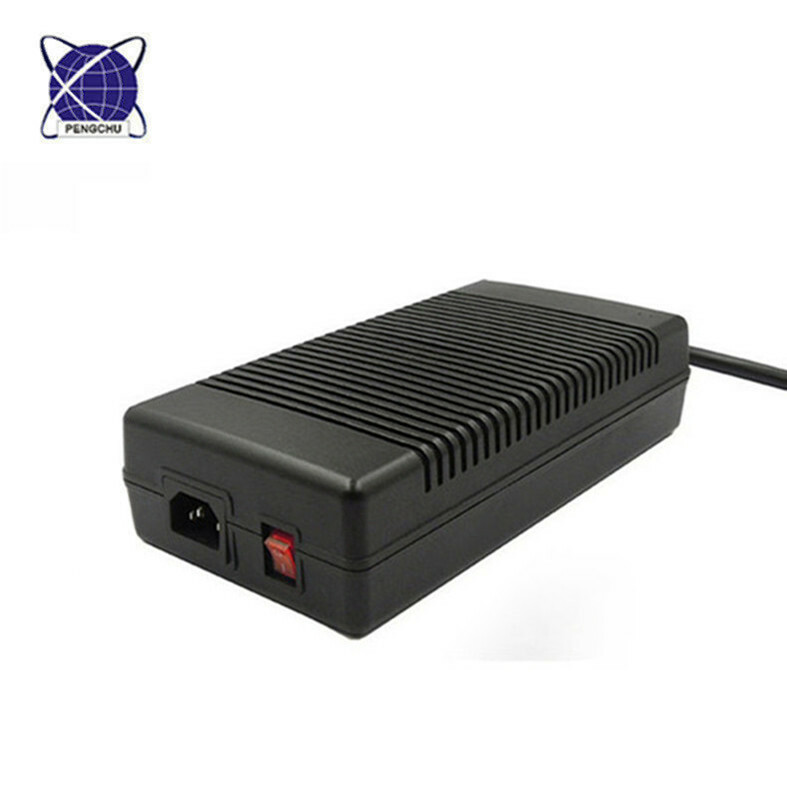 18v 15a power adapter Universal AC input / Full range. 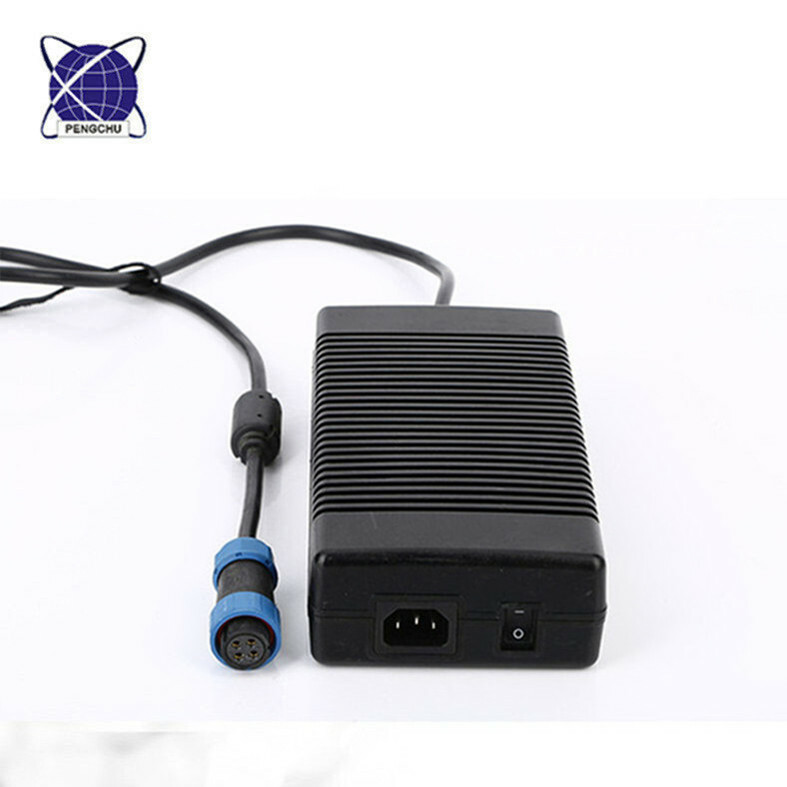 The input voltage: AC 100-240V, the output current: 15A. 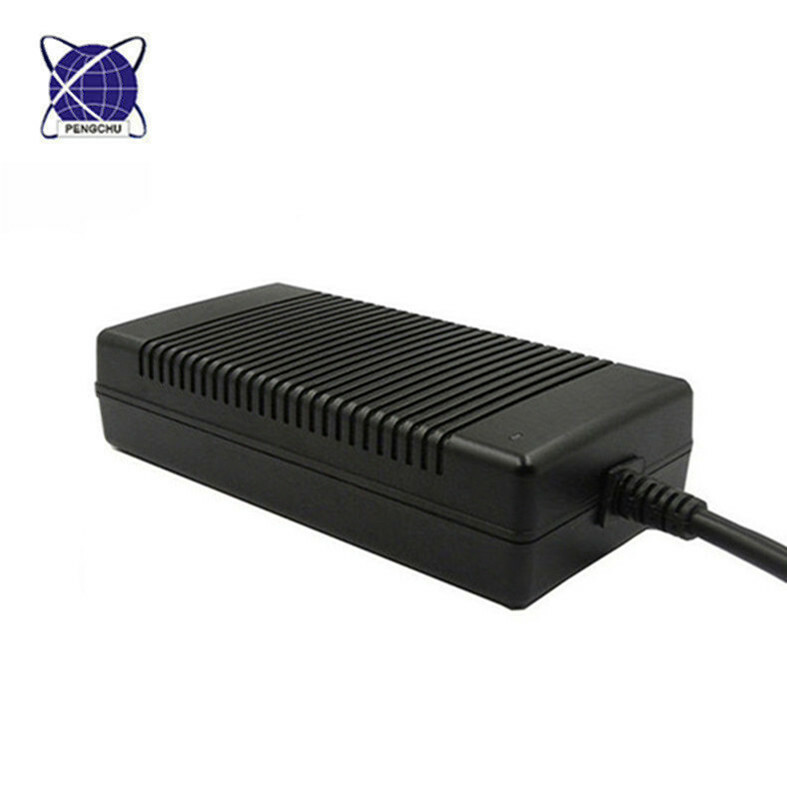 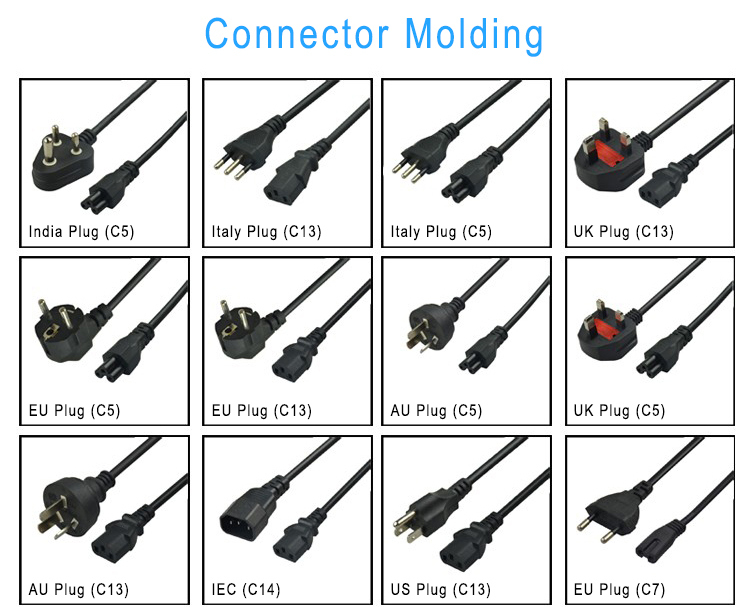 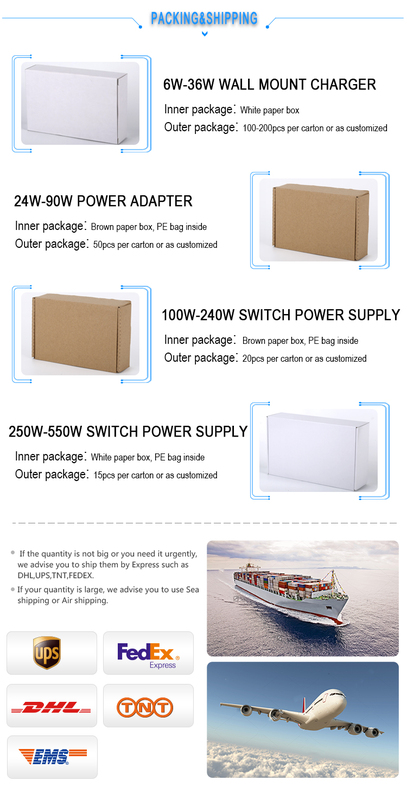 There is an LED light display on the power adapter,compact size and fully enclosed Plastic case. 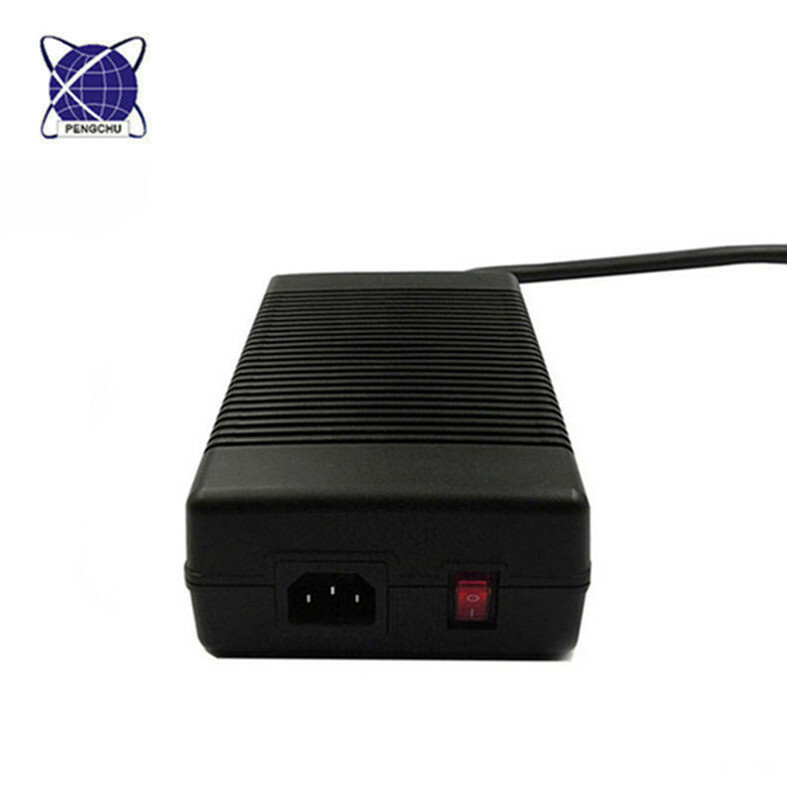 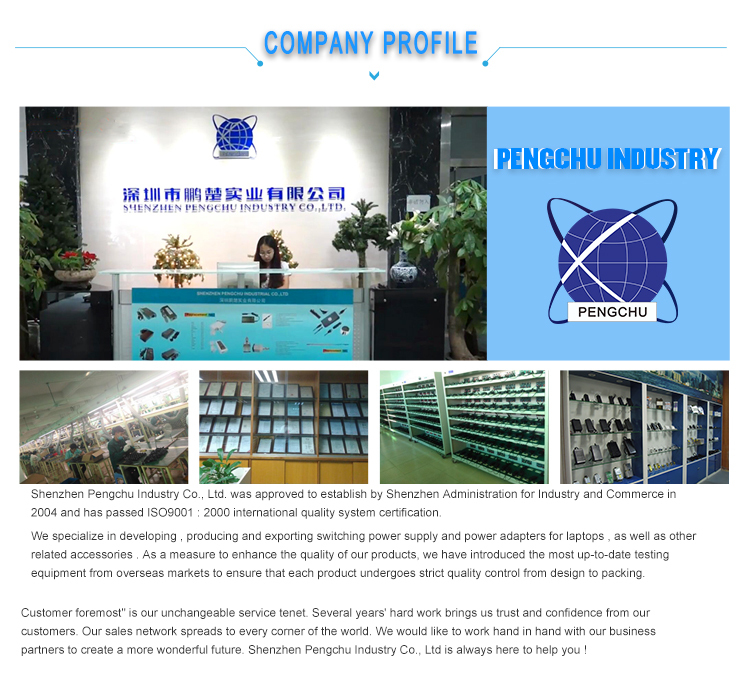 Smart device surge protection for Shortage, Over-load protection, Over-voltage protection.ac adapter has listed CE,FCC and ROHS.